Suhr Guitars (officially JS Technologies Inc), based in the US, manufactures electric guitars and basses, guitar amplifiers and effect units. It was founded in 1997 by John Suhr and Steve Smith. Before this John Suhr had worked at Rudy’s Music Stop in New York City doing guitar repair. He also created the first Suhr Custom guitar in 1984. Teaming up with Rudy Pensa they started selling guitars under the Pensa-Suhr brand and the signature model they built for former Dire Straits frontman Mark Knopfler is perhaps their most famous guitar. From 1995 to 1997 John Suhr worked as Senior Master Builder at Fender’s Custom Shop and then left to form his own company with Steve Smith. During their first years the company built high-end guitars to customer specifications, introducing a new model about once a year. In 2004 they expanded into guitar amplifiers. In 2011 they acquired a larger facility in the US which will double production capacity of all Suhr’s US products. 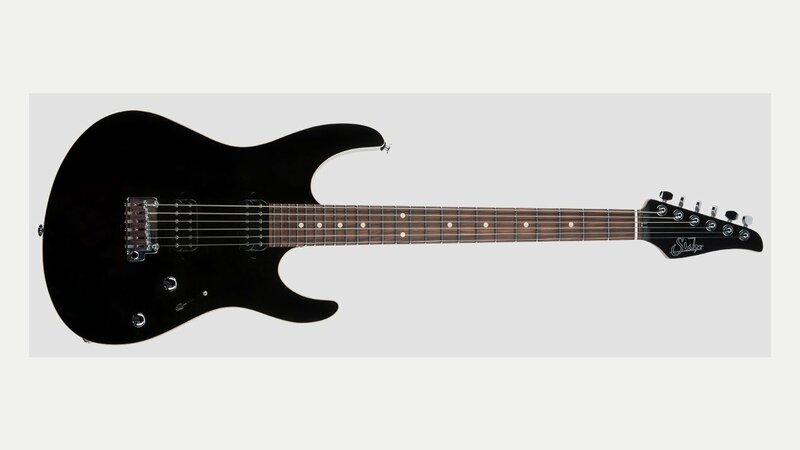 In 2010 the company introduced a new line of guitars, under the Rasmus brand, to be manufactured in Asia but with final setup at the US factory in California.